In December 1895, just months after her future missionary colleagues in Kucheng were martyred—including young children and two single women, like herself—Amy became the first candidate of the New South Wales Church Missionary Association ever sent to China. 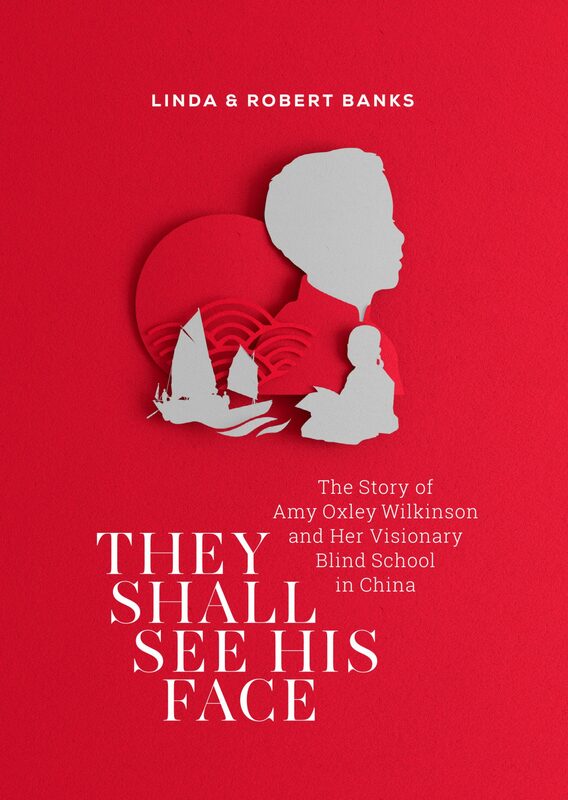 Linda and Robert Banks have written a biography of her life: They Shall See His Face: The Story of Amy Oxley Wilkinson and her visionary Blind School in China (Sydney: Acorn Press, 2018). The title is a reference to an inscription at the entrance to the Blind School (cf. Rev. 22:4). This very readable and well researched book repays reading at several levels. Second, there is the fact that Amy is a woman. Many, if not most, biographies focus on the lives of men. While this may reflect the bias of biographers, more probably it is because the shape of women’s lives—whether single or married—often prevented them from doing the sorts of things that create historical records or change the course of history. But here is Amy, a single woman, committed to serving on the mission field, unperturbed by the dangers and uncertainties, and encouraged and supported to pursue this path by her family, and in particular, by her female relatives. They Shall See His Face, 66. They Shall See His Face, 23, 27. They Shall See His Face, 37.